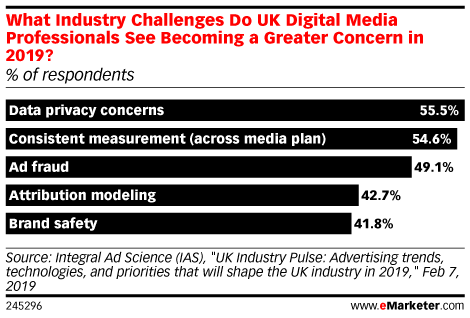 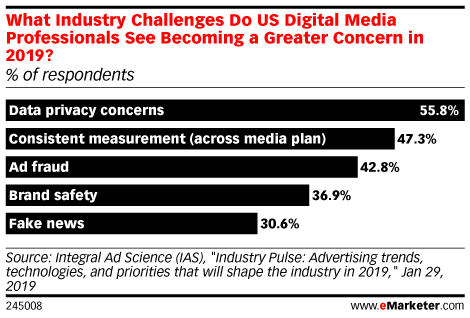 In a poll conducted by ad measurement firm Integral Ad Science (IAS), 69.0% of agency executives say that fraud is the biggest hindrance to ad budget growth, compared with more than half (52.6%) of brand professionals who said the same. 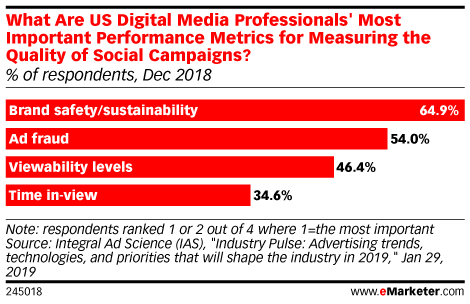 Some marketers turn to data scientists as they look to improve their ad measurement and digital attribution capabilities. 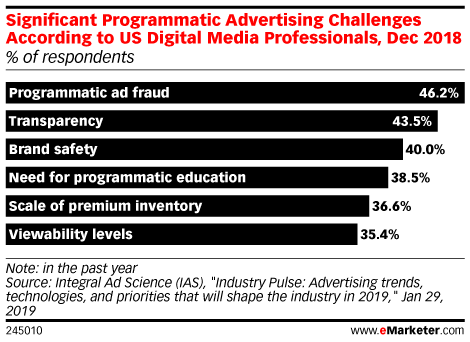 How Are Marketers Successfully Shaking Last-Click Attribution?